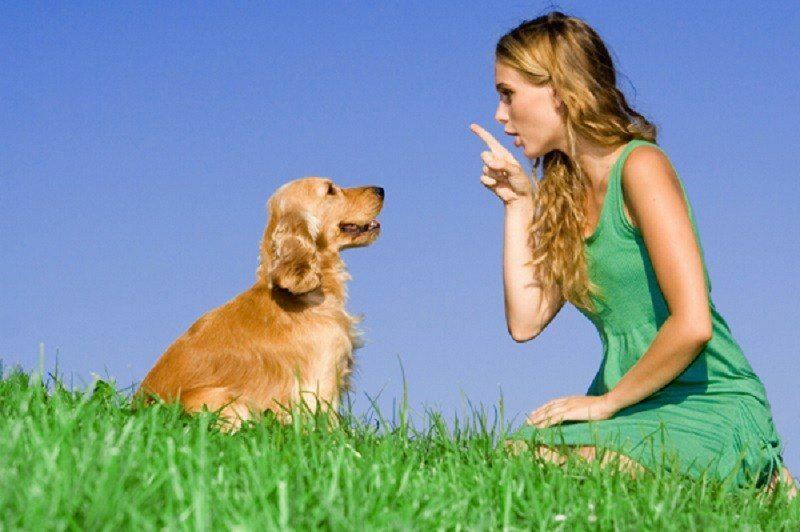 Basic obedience is one of the top guard dog training tips you’ll receive from any expert. It’s important that your dog responds to simple commands such as lie down, sit, etc. along with his or her name. I have noticed that not all dogs answer to commands like “leave it” and bark. 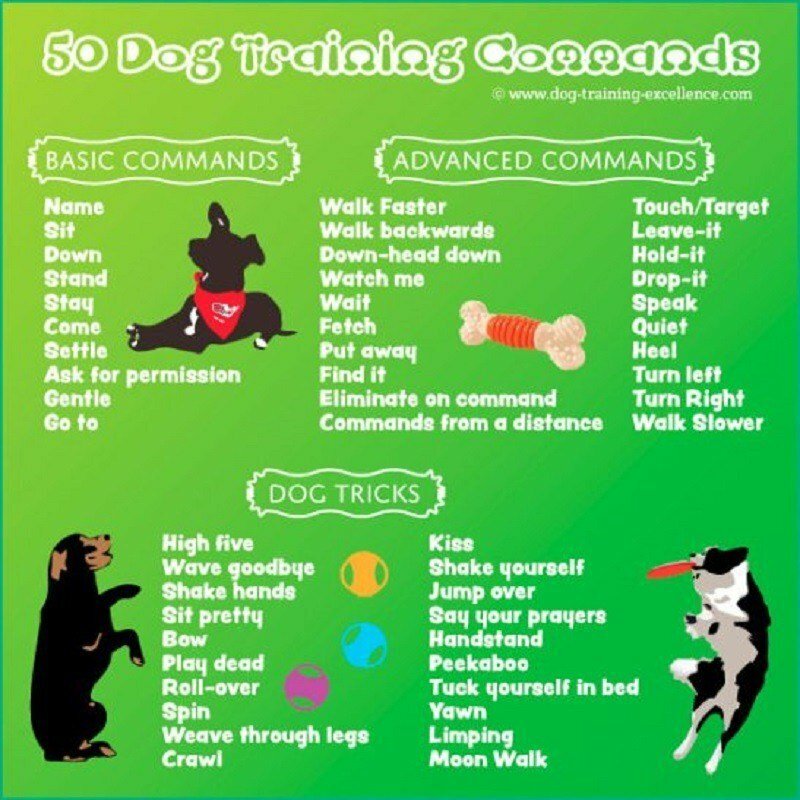 So as a responsible pet owner, it’s your duty to teach your dog these commands for the benefit of both parties. Another thing that I come across is that some dogs heel only when the leash is on. 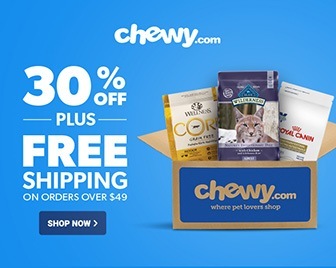 And if your dog listens to you even without the leash, then a treat it is! More often than not, consistent training to teach these commands gets you to the desired goal. But sometimes that doesn’t happen. And this is where you need to realize that not every dog can be trained for personal protection purposes. How to Prepare Your Dog for Guard Dog Training? Aren’t we all social animals? Socializing exposes the dogs to new and even unusual situations. This particular habit goes a long way in eliminating fear and anxiety. Dogs are sensitive to socializing right up till 16 weeks. If you head to the beach, then your dog needs to understand what a beach stroller or beach ball looks like. The goal is to eliminate the fear of stumbling upon or spotting new, unusual objects and situations. 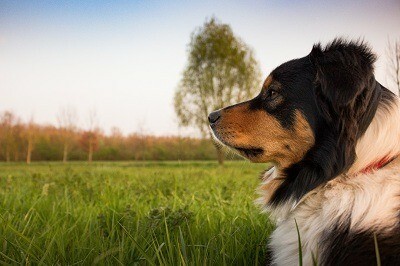 Your dog should not feel like she’s in danger or trouble every time something new takes place, or someone approaches. And once again I’m going to repeat this. Not all dogs have the capacity to differentiate between good and not safe. This just means that you need to give up protection dog training. A dog barking at a stranger is so much more beneficial than you can imagine. This is considered to be one of the most efficient protection dog training tips. Encourage your little beast to bark when a stranger approaches. The effects that a barking dog produces are the same as an attacking dog but without a bark. Barking is something that comes naturally to dogs, right? So in most cases, you don’t even have to train them to bark. All you need to do is teach him to sit and stop after one or two barks. Sometimes dogs don’t tend to stop and obey commands at this point. So the best thing to do here is to use the “down” word. If your dog does not respond to this particular technique around strangers, then he is not suitable for personal protection purposes. 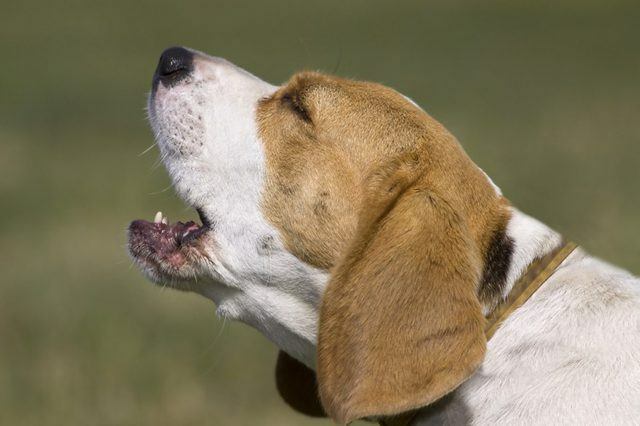 How to Train Your Dog to Bark on Command? Protection dog training requires you to train the dog to defend you. The best way to go about it is to ask a relative or friend that your dog hasn’t seen to help. Since this person is going to be a complete stranger for the dog, the training process gets easier. Tell the “stranger” to walk towards you and your dog. For safety reasons, this person can cover the hands with oven mitts, attack suit, or quilted blanket. But in most cases, this is not necessary. Once the stranger approaches, command your dog to bark at him or her. Tell the person to act afraid at this point and run away. What this does is make your dog more confident. I would not advise you to train your home dog for attacking purposes. Such a practice might lead to the dog injuring or causing severe harm to a family member. And it doesn’t just end there. The next time someone you know but the dog doesn’t approach to talk to you on the street, he or she might be in big trouble. So it’s best to avoid training your home dog extreme commands such as attack. One of the greatest guard dog training tips is teaching the “back off” technique. 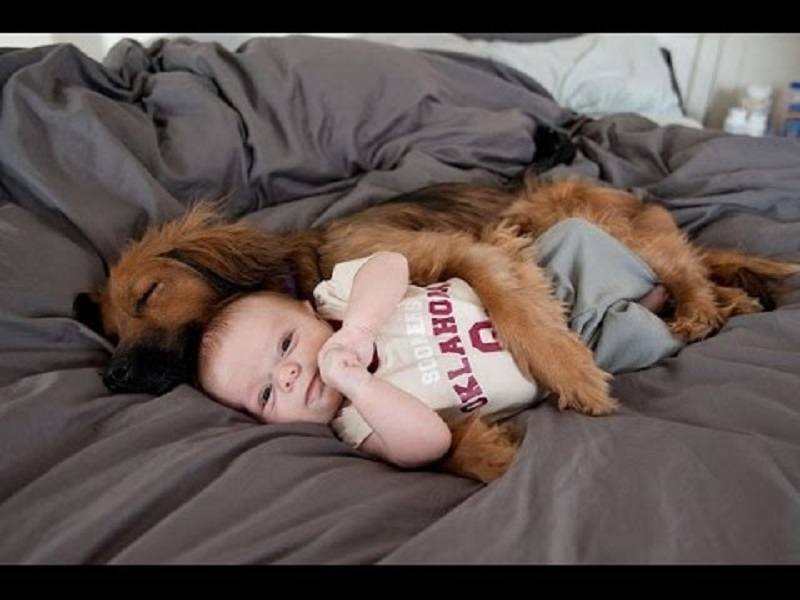 Protecting you is one thing, but the dog also needs to know how to leave the stranger alone if he or she is safe to be around. Many pet owners teach basic commands such as “leave it.” So this is something that you can use when you want your dog to release the person from his hold. If the dog consistently fails to respond to the command, the chances are that he might become vicious and uncontrollable later. This means no more protection dog training. Rottweilers, Mastiffs, Pit Bulls, and Dogo Argentinos are some of the breeds that don’t respond well to any personal protection training. Even a Chihuahua or Basset Hound will not be able to grasp the more advanced dog training techniques. 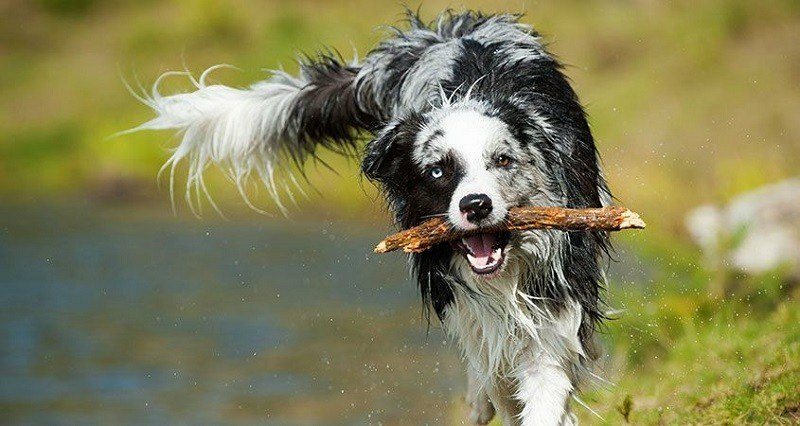 The goal is to be able to control your dog in all kinds of situations, both good and bad. So it stands to reason for me to say that you don’t need to hire professional services. With these guard dog training tips, you can teach your dog to obey your commands. All you need to do is keep at it and have lots of patience. Try it every single day, and you will soon receive respect from your dog. So does this sound like something that you can do at home? And why do you need a personal protection dog? Please leave your feedback and comments in the section below. And do let me know what you think about this particular topic. Do you have any other useful tips to share? I hope you found the article interesting and informative. I tried my level best to provide you with relevant and safe information. So thank you for reading. And I hope to see you again soon.